The challenges of re-building a reputation for a hotel that had sunk into the doldrums, has appalling Trip Advisor reviews and responses and that has the locals reflecting on its heyday between 10 and 25 years ago, have been tough. We can pour our money, our heart & souls and our business practices into Muckrach, but how do we re-build trust, overcome poor web reviews and truly represent the new Muckrach? 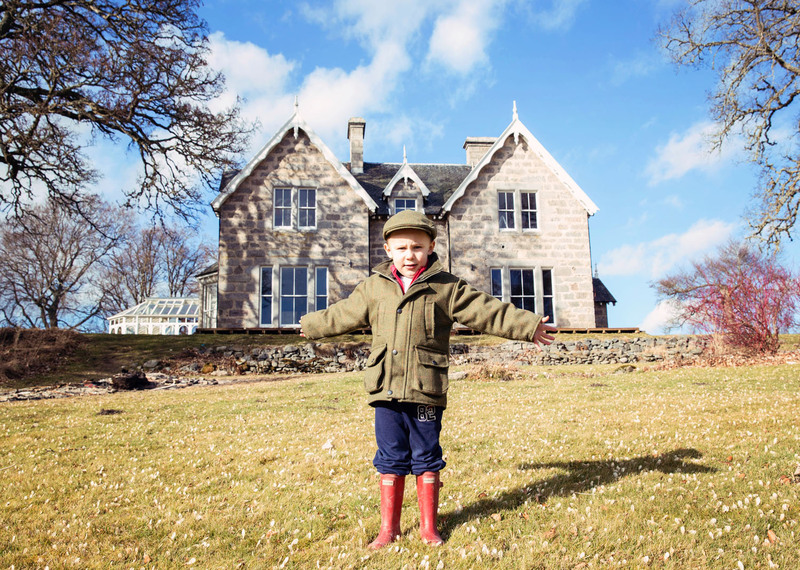 In 12 months we have transformed the building from a tired, unloved property into a vibrant boutique hotel which is crying out for everyone to re-visit and fall back in love with, the Muckrach that everyone has a story about. 12 months ago we set about re-building a reputation, we advertised in the local newspaper; Strathspey & Badenoch Herald, introducing ourselves as the family from Cheshire who with a passion for food, community, customer service and the Highlands of Scotland fell in love with Muckrach and wanted to restore it to its former glory. Local people began to get in touch, each with their own story of the hotel and naturally intrigued by what was going to happen to the Victorian Shooting Lodge. From January 2014 to date we have welcomed local residents and businesses to preview the renovation process, many of whom have returned several times over the year. We have sponsored events, donated to charity and involved ourselves in the community wherever possible. 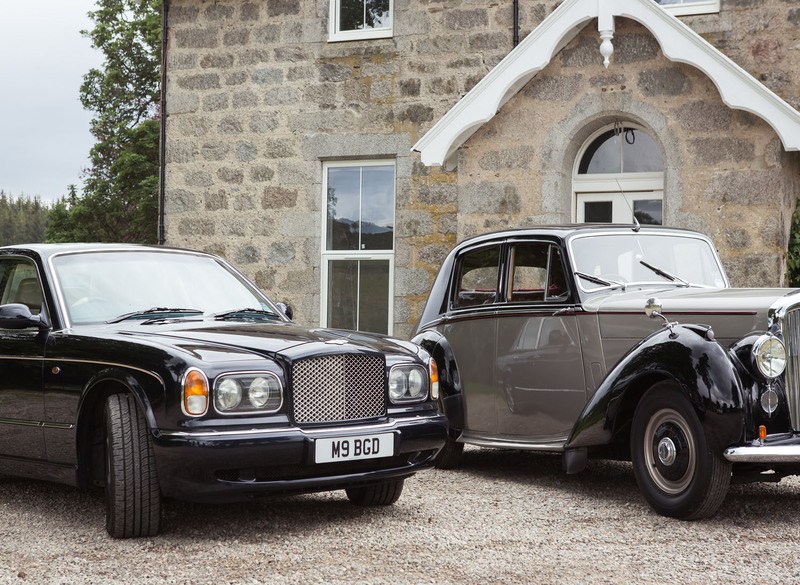 We have organised partnerships with local businesses to create fabulous guest experiences, such as chauffeured tours in vintage cars by Bygone Drives and guided wildlife tours by Speyside Wildlife. We are determined to regain trust and create amazing experiences for our guests and visitors, whilst becoming part of the community. Tiny steps towards this can only help, but we are a small fish in a large pond and with the dreadful Trip Advisor reviews and responses of the last few years we have a long way to go to convince the national and international market that we are worth being considered as their accommodation offering or as a destination for a meal when in the area. To ensure the hotel is functioning at its best now it is open, we invited trial guests to test all of the systems, the bedrooms and the food. 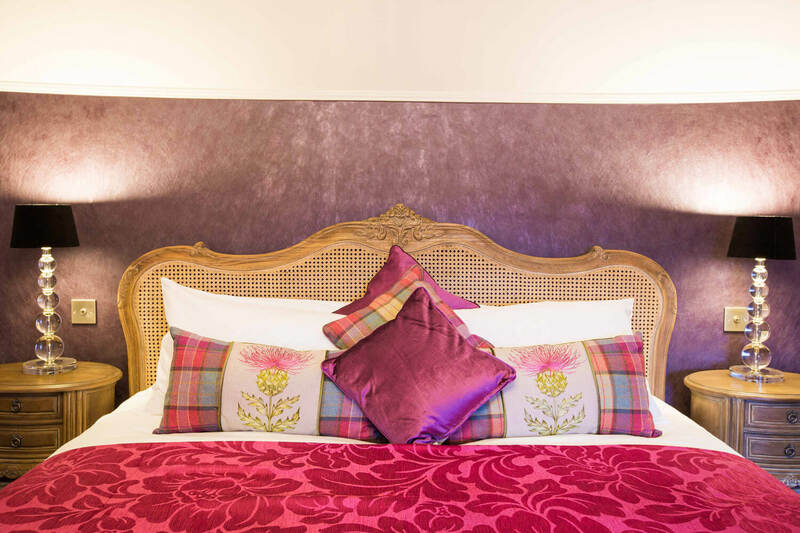 These guests have reviewed the hotel honestly over social media to ensure that a true reflection of Muckrach is portrayed. Trip Advisor will not allow us to remove comments belonging to a different business that was run in the same building, so we have to take these with us, and whilst the responses are hilarious (due to shear bewilderment at how disparaging a person can be in the ‘hospitality’ industry) they are also detrimental to business. A potential customer with nothing but Trip Advisor to guide their choice of accommodation will be making alternative choices should they take reviews from 2014 and backwards as representative of our business. We look forward to welcoming the world and the local community and hope that you have a fabulous experience that you will shout about from the rooftops to help us re-build the reputation of a beautiful Victorian Shooting Lodge that we have lovingly restored and re-energised to give it another 154 years of life. Muckrach Country House Hotel is now open, everyone is welcome. If you enjoyed your experience please post it on Facebook, Trip Advisor and Twitter. Thank you.